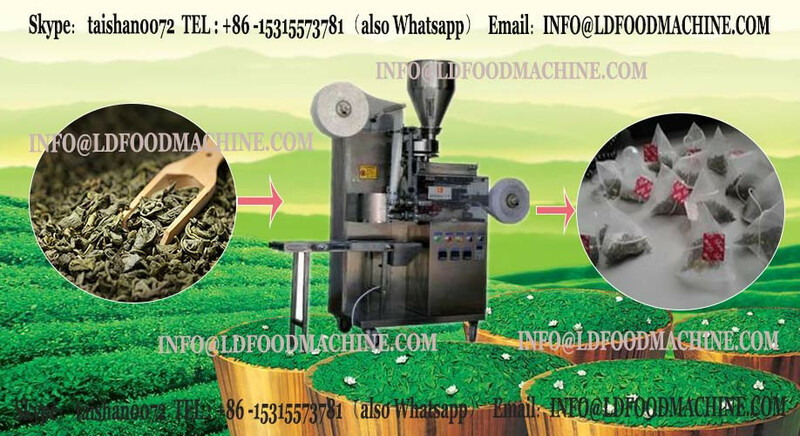 This box cellophane wrapping machinery's applicable material is cellophane and BOPP coating film, and this perfume cellophane packaging machinery is general equipped to make 3dpackfor different specifications carton or hard side body objects. 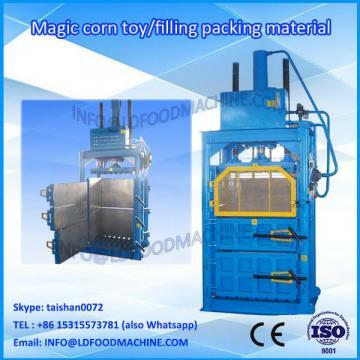 Its regards mechanical linkage as the main body, adopts stepless frequency control of motor speed and automatic control electrical accessories. 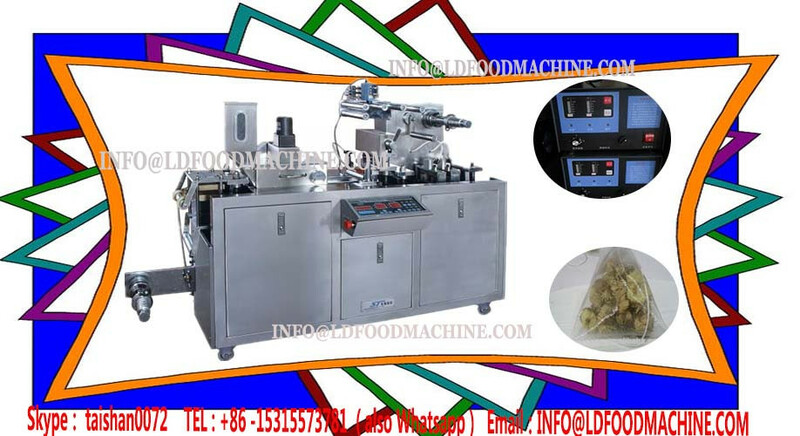 The facial mask box cellophane wrapping machinery integrating machinery, electricity and gas as a whole, has compact structure, beautiful performance, convenient operation and easily maintenance, small volume, LD weight and high degree of automation, etc. 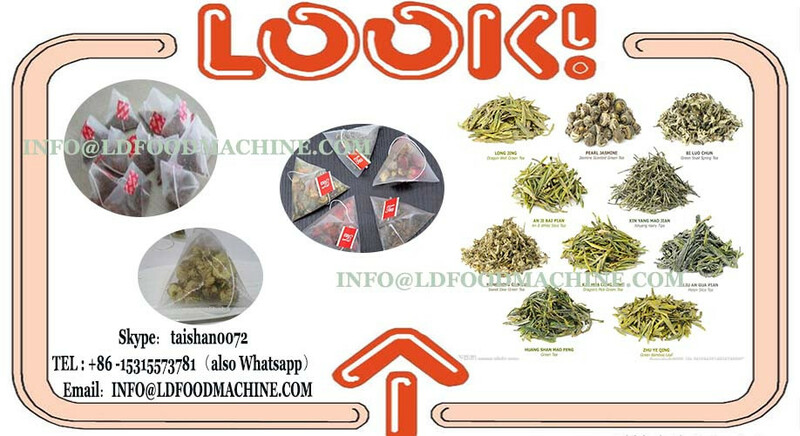 The Automatic Facial Mask Perfume Packaging Food Molasses SoappackTea Carton OveLDrapping Box Cellophane Wrapping machinery is widely used in medicine, health care product, health tonic, food, daily cosmetics, stationery, VCD tape, poker. 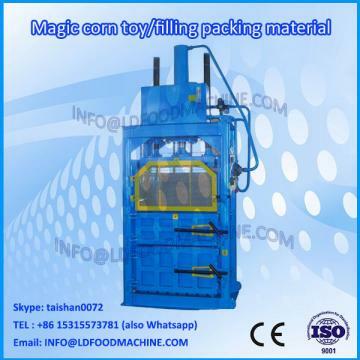 various small boxed item’s Pack, has anti-counterfeiting, moisture proof, improve product added value, product grades and product packaging quality function, is an ideal cassette 3d packaging equipment. 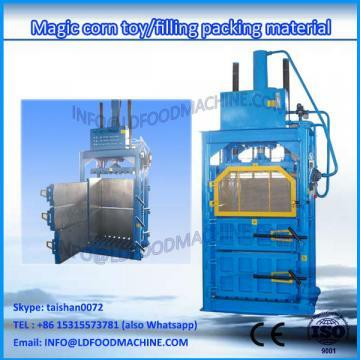 One molasses box oveLDrapping machinery can do one size, if you want to do other size, need to change the mould, one extra set mould costs 500-USD.